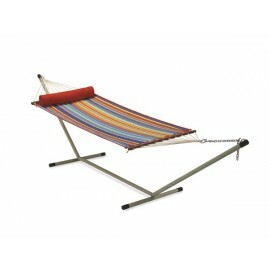 Single Person quilted fabric hammock. Made out of 100% Polyester outdoor fabric with polyester ropes and high glossy finished hardwood spreader bars. 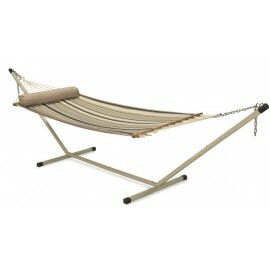 This premium hammock is a highly comfortable and offers relaxation and comfort at the highest level. 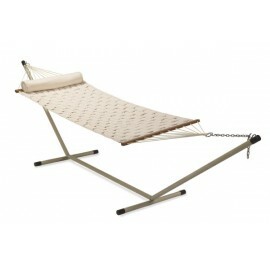 The sleek sized hammock accomodates 1 adult comfortably. 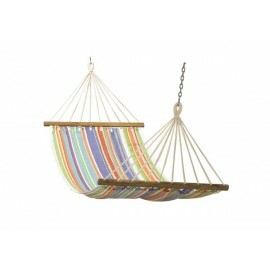 The outdoor striped pattern is a treat to eyes and deeply relaxing during usage. 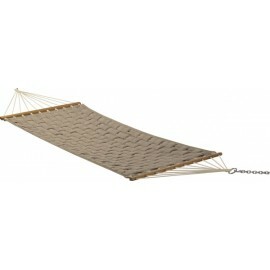 The ropes used on the hammock is 100% polyester and UV resistant too. It withstands a total weight capacity of nothing less than 250 lbs and has a 132'' inch long structure. 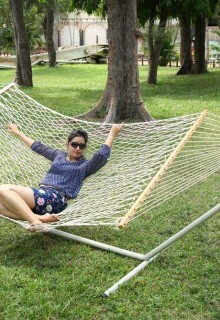 100% Poly fiber constitute the filling of this hammock. 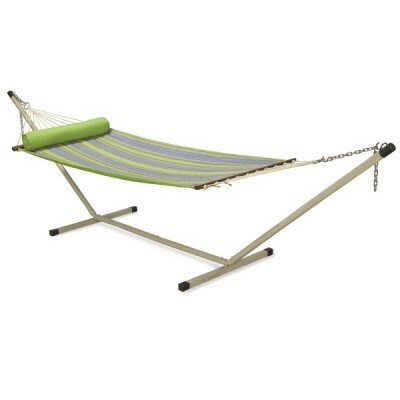 Does not include Stand and hanging hardware. 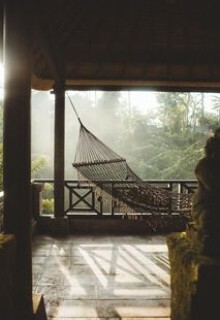 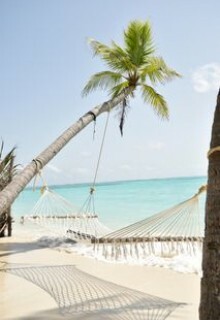 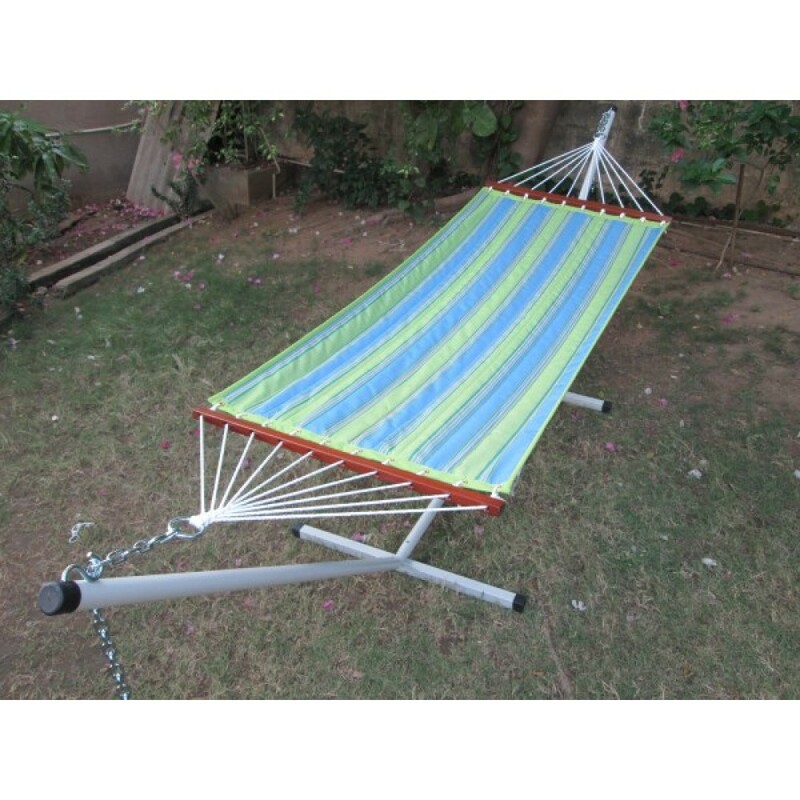 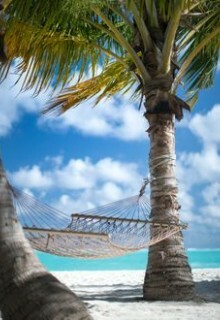 Hangit.co.in offers the best available polyester fabric hammock online. 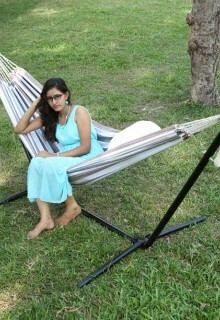 The quilted hammocks are made out of 100% polyester fabric in chennai stuffed with poly fiber filling. 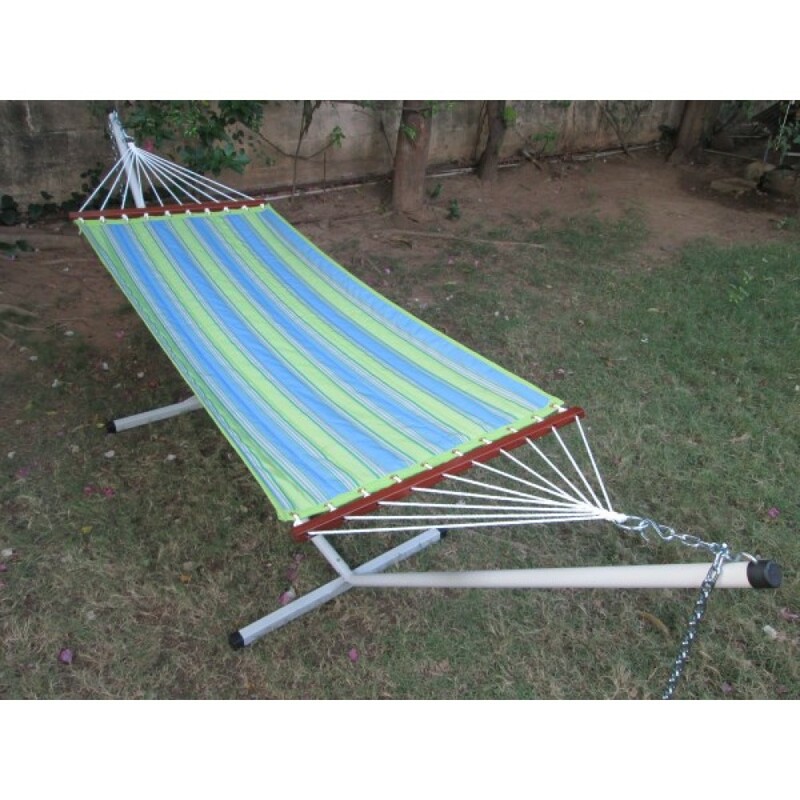 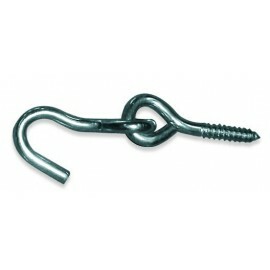 They are outdoor resistant and apt to lay it on your backyard or lawn.